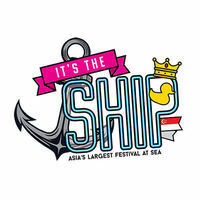 Party it up at Asia’s Largest Festival at sea, It’s The Ship for a whole 4 days and 3 nights. 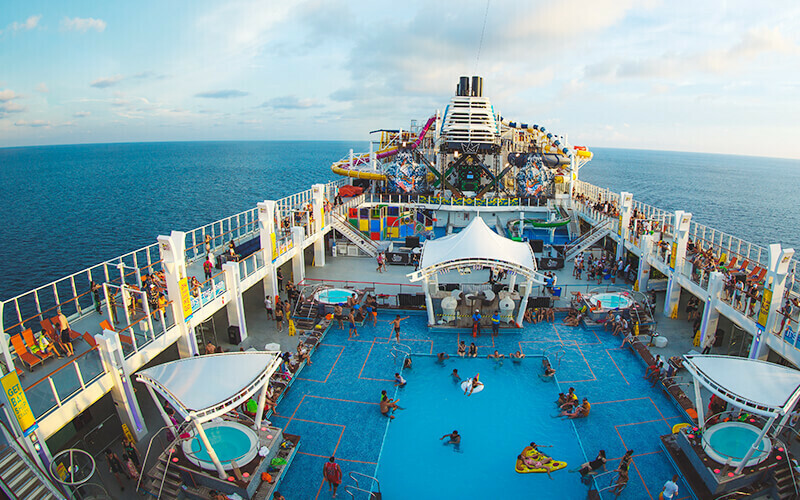 Sail the high seas from Singapore to Phuket on a luxurious cruise ship packed with non-stop music, thrilling side activities and pop up parties. As night falls, kick it up a notch and get your rave spirit on with line-ups like Cash Cash, Paul Van Dyk, Showtek, Grandtheft, and even Big Shaq (yes, man’s not hot).